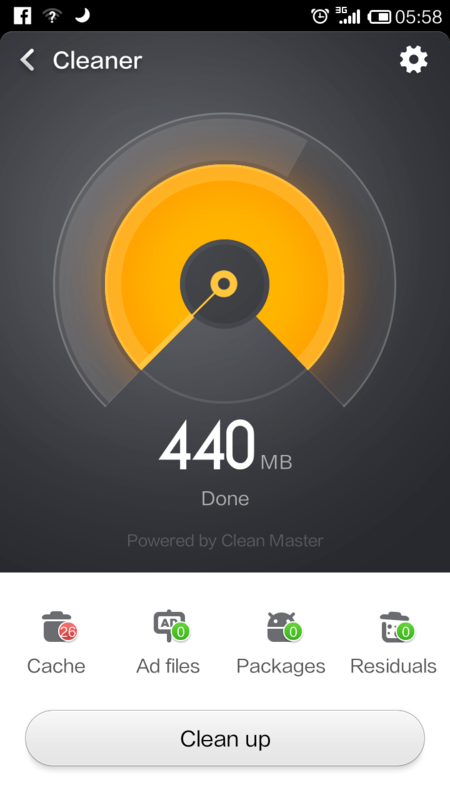 It is essential that you clean your files on the Xiaomi Note. You only have 8GB of internal space and therefore every KB counts. Go to Security and select Cleaner and hit the Scan button. It will let you know how much files can be clean. Hit the clean up button. 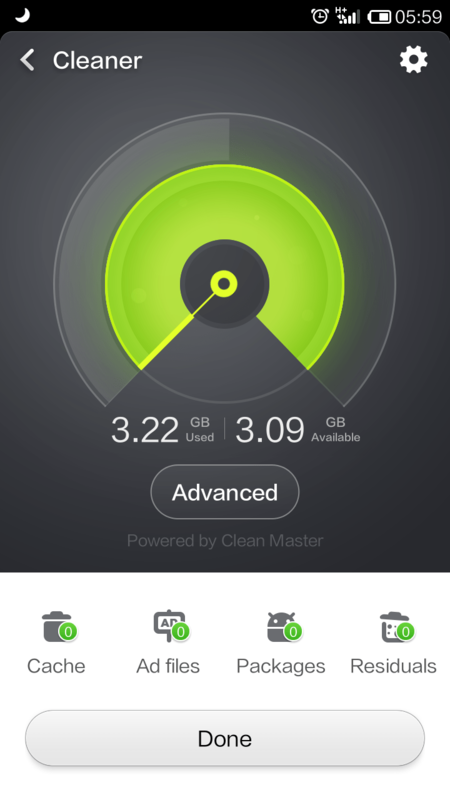 It will clean up the unnecessary files and return you the space on your Xiaomi smart phones.